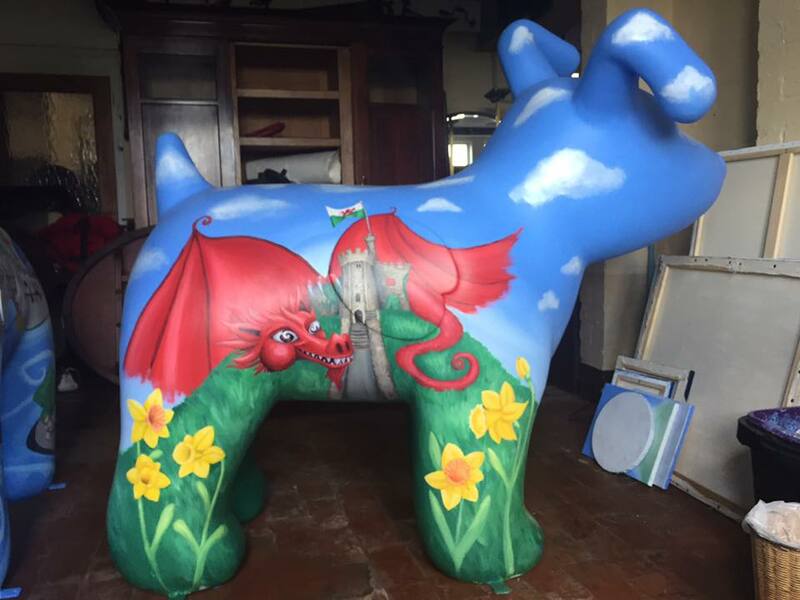 Castles and Dragons AKA Dewi! 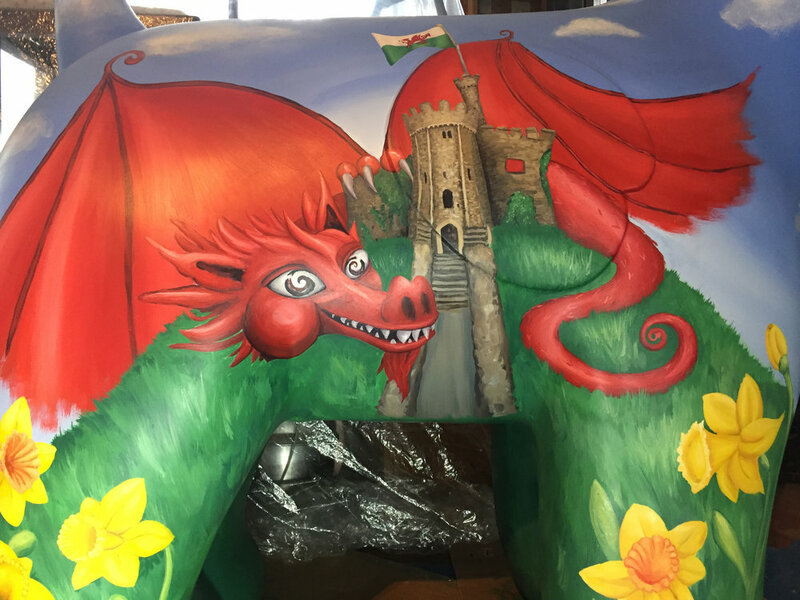 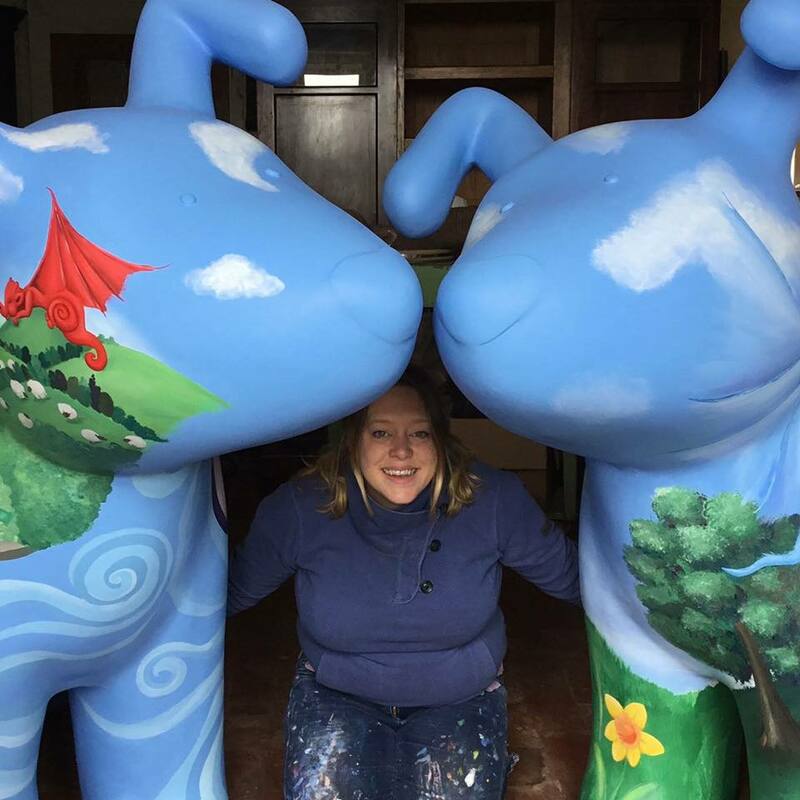 Dewi was sponsored by Cardiff Marriott Hotel for the 2017 Snowdogs tails in Wales Trail in Cardiff to raise awareness and funds for the Tyhafan. 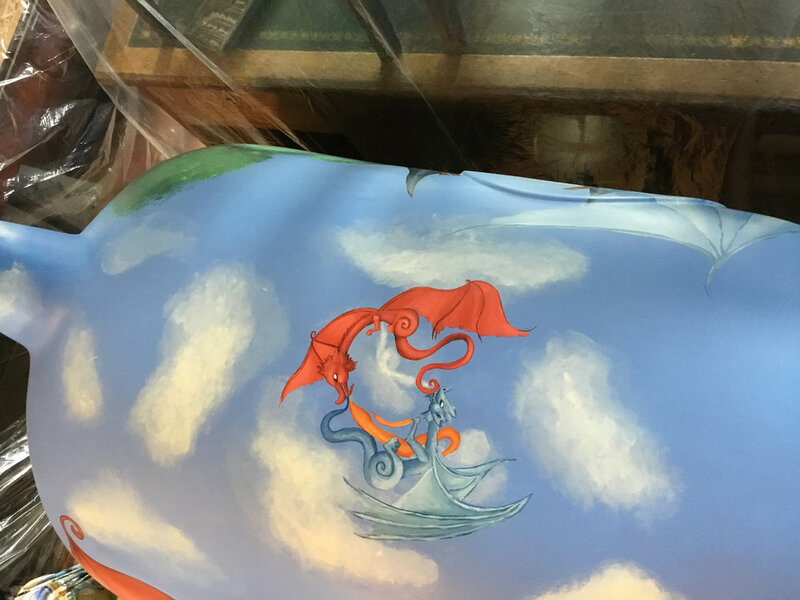 To learn more about the trail and the auction visit here.